Obituary for Mary Ruth Polk | Danbury Memorial Funeral Home and Cremation Services LLC. On March 20th, 2019, Mary Ruth Polk transitioned to her everlasting heavenly home. Ruth, as she was affectionately known, was born on August 27th, 1947 in Clarksdale, Mississippi to parents, “King” David and “Queen” Elizabeth Polk. The fifth of thirteen children, Ruth grew up in her hometown of Clarksdale, Mississippi, where she attended and graduated from Immaculate Conception High School. After completing high school, she attended Coahoma Junior College for one year. After her college ventures, she worked in the Roundaway School System tending to children with special needs. In 1974 she migrated to Danbury, Connecticut, with her young daughter, Olwyn Renea Polk, and pivoted into a career within a multitude of financial institutions including but not limited to Union Trust Bank, Danbury Savings and Loan Bank and finally Union Savings Bank from which she retired in 2017 after being employed for forty plus years. A woman of God, Ruth became a member of New Hope Baptist Church in 1976 under the pastoral care of Dr. Aaron B. Samuels, Sr.. Determined to be a faithful servant of the Lord, Ruth joined the Trustee Board where she served faithfully on the executive board and in various positions, including ministry chairperson. She also joined the Ushers Board and served for over forty years. In addition to being on the Senior Usher board, she volunteered her time serving as the Supervisor of the Junior Usher Board and was on the executive board of the United Church Usher’s Association of Connecticut for Fairfield County Unit and the State of Connecticut. Ruth was known as the kindest and truest soul that one could ever encounter. Her spirit will be forever felt and her presence truly missed. She is pre-deceased by her aforementioned parents, David and Elizabeth Polk; her brothers, David Polk, Jr., and Willie Polk; and her sisters Barbara (Polk) Riccio and Margaret (Pope) McCaskill. She is survived by her sisters; Ella Fraser, Magnolia Polk, Irene McCaskill, Claudia Polk, Emily Polk, and Doris Banks; her brothers Jerry Polk and Dennis Polk; her sole daughter, Olwyn Renea Polk and her sole granddaughter Erica Ontrice Riley. 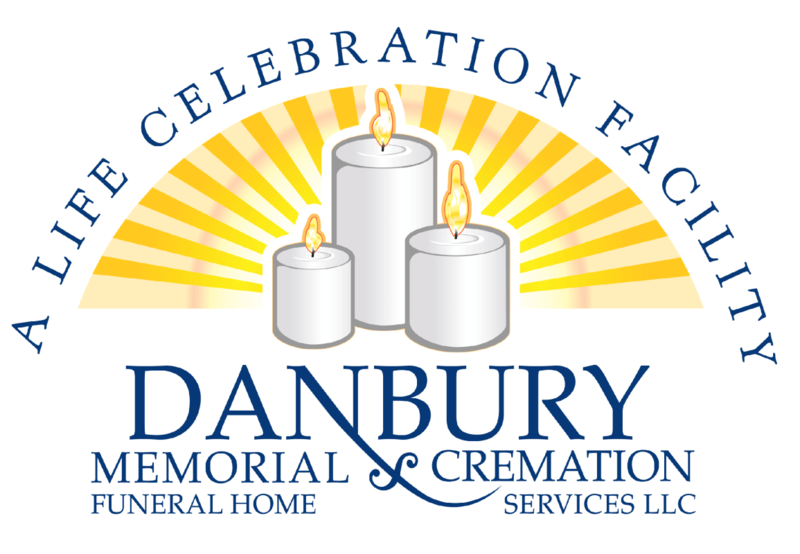 Visitation will be held on Monday April 1, 2019 at New Hope Baptist Church (12 Aaron B Samuels Blvd, Danbury, CT 06810) from 10 a.m. to 11 a.m. with a Celebration of Life Service to begin at 11 a.m.